Opinion: Does Ford’s Mustang commercial REALLY promote unsafe driving? 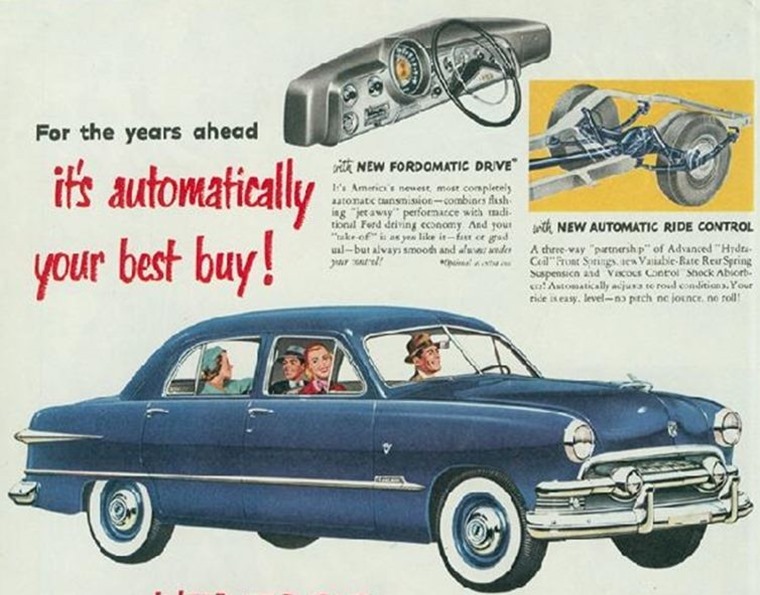 Car adverts have evolved at a similar pace to the very products they are hoping to sell us. Compare the blunt messages of decades past to the sophisticated messages we’re now presented with and they are worlds apart. Yet that doesn’t stop advertisements occasionally falling foul of what’s deemed acceptable. Take the cases of Fiat, Ford and Nissan in the past few days. All three have been censured by the Advertising Standards Authority (ASA) in the UK for encouraging unsafe driving. Now, we should make clear from the outset that none of these companies has made any false claims for their cars. It’s just that some members of the public have complained they think the adverts show the cars in them being used in an inappropriate manner. As with all advertising, one person’s unacceptable is another’s entertainment. This is why Fiat must have felt secure in showing an advert where its cars were shown on what was clearly a private test track. In the ad, the cars drive between high rise buildings and the idea, Fiat says, was to emulate a Hot Wheels toy car track. 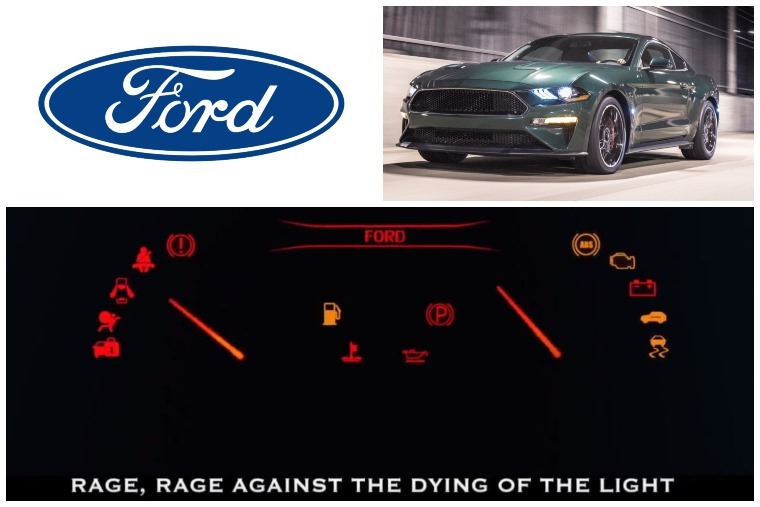 Ford was criticised for the use of the word ‘rage’ in its two Youtube channel adverts. The word was part of the Dylan Thomas poem Do Not Go Gentle Into That Good Night which was used as a voiceover. Ford says this was to demonstrate its Mustang as an “antidote to a dull life”. 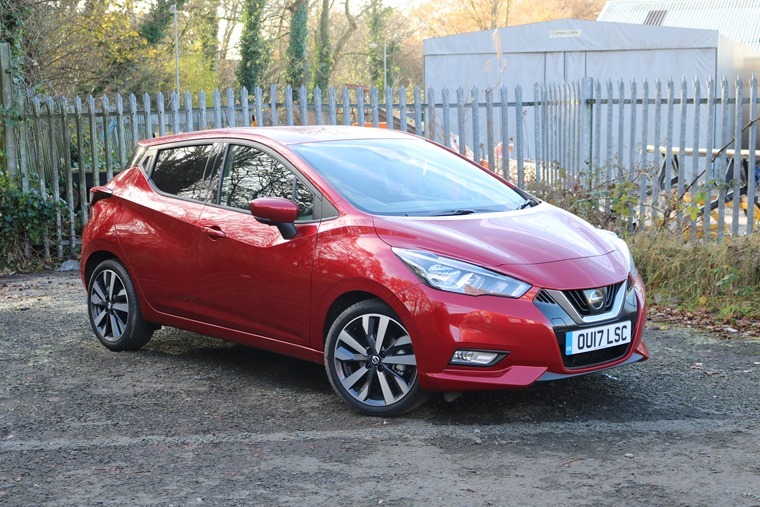 As for Nissan, its television advertisement showed a Micra performing an autonomous emergency braking manoeuvre when a pedestrian steps in front of the car. Its function was to show off the technology available in the car and its safety features, says Nissan. Yet, in all three cases, the complaints were upheld and each company told off. Nissan was rebuked for showing its car being driven at excessive speed, Fiat because its ad “portrayed the cars racing and being driven in a manner that condoned or encouraged unsafe or irresponsible driving”, and Ford was told the word “rage” showed people releasing their pent-up anger by “encouraging motorists to drive in an aggressive manner”. All of this sounds like storms in tea cups and a handful of individuals have shown a lack of imagination when it comes to separating a bit of artistic licence from fact in a few car adverts. In the case of Ford, the ads were on its YouTube channel so you would have to actively seek them out to be offended by them anyway. However, this is not to condone or encourage car makers who could potentially be sowing the seeds of poor driving in a section of the driving public, no matter how small that number is. But… do we really need the ASA to tell us the difference between a car being shown in a Hot Wheels fashion is not like real life? Is it necessary to slap these companies on the wrist when the average driver and advert viewer knows full well not to speed, drive aggressively or generally behave like a chump when at the wheel of a car? There’s the argument that laws must cater for the tiny minority that makes up that sliver of the population who may think it’s okay to leave all braking to the car’s autonomous emergency system. Or those who think it’s okay to race around as if the roads are a Hot Wheels track. The counter-argument is that rare group of drivers is so unaware of what they are doing they’ll drive like that regardless of what messages an advert does or doesn’t include. Simply put, there people are idiots and, by nature, behave in an idiotic way. There is also a lingering feeling that this ruling from the ASA treats the vast majority of us like children who lack the discretion and nuance to know we are being fed an idealised notion of a car or the driving experience it offers. After all, spraying on a bit of perfume or cologne does not instantly transport any of us to a luxury yacht and a world where every path is strewn with rose petals. Does that make perfume companies any more guilty of pedalling a false message? Another way to look at the impact of adverts, including those mentioned above, is their effect on sales. Does anyone who watched the Ford Mustang advert suddenly decide that a Focus is no longer the car for them and they must have a Mustang? Do you think a Micra is now the car for you because you want to drive too fast and not trouble the brake pedal? No, these adverts are more about promoting a brand and making us aware of certain aspects of the car by highlighting a particular theme. We know this and understand it on many levels because the consumer has developed and evolved every bit as much as advertising and the cars they depict. Sure, there’s the element of advertising that works on the most subtle level to leave a lingering desire for a product and we know from many research programmes that humans are more influenced by advertising than we care to acknowledge. However, this is to do with choosing one brand over another rather than turning in menaces to society. Still, let’s not castigate the ASA as it has also turned down complaints against car companies. 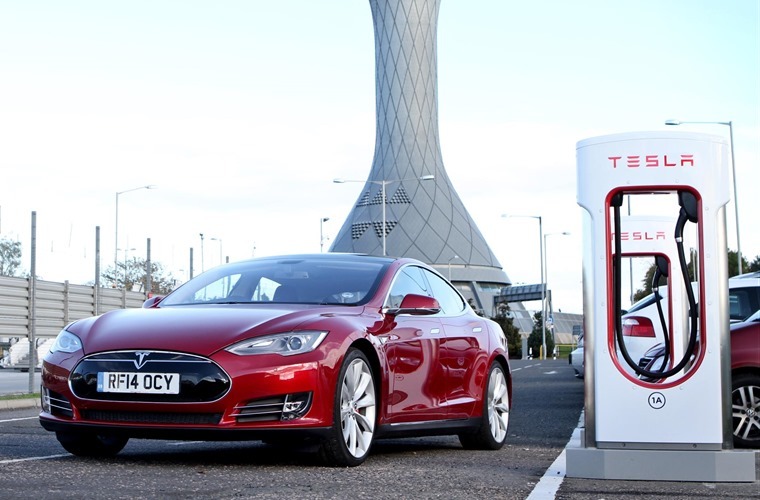 For instance, Tesla was criticised for its claims that it offered the fastest electric vehicle charging network and its Model S could save drivers £6,000 per annum. This complaint was brought by Ecotricity, but the ASA dismissed it as Tesla provided solid evidence its claims were justifiable and true. Facts and figures are objective, cut and dried. When it comes to the adverts shown by Fiat, Ford and Nissan, the issue is much more opaque because they are showing something much more subjective and using imagery to portray it. This is where they fell down in the eyes of those who complained and the ASA. Ultimately, we need the ASA to protect vulnerable people from claims that are either untrue or exaggerated, as well as guarding against any advertising that is false. In the case of these three car companies, the rulings were clear, but the bottom line is ASA’s outcomes will have zero impact on who buys these cars.